Disablism: What can YOU do about it? 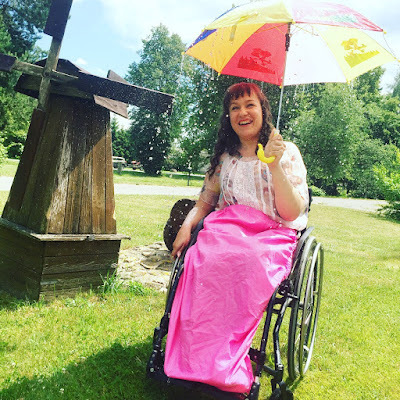 Together with other disability blogs, Wheelchair Pride is joining its voice to blog against Disablism. 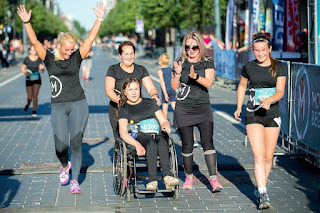 What is Disablism? Disablism is similar to its "ism" cousins Racism, Sexism, etc. Disablism is ugly, it is discrimination against a person for being disabled. Obviously the worst kind of ism, not only do disabled people have to deal with the challenges of being disabled, disabled people must deal with the perceptions and stereotypes of society. When will this end? What can the disabled community do about it? The answer of course is Pride. Pride comes in many forms. When society says no, say YES! When a company refuses to have accessible facilities, refuse to buy its products. When congressional leaders vote down a measure, campaign for a leader who will support it. 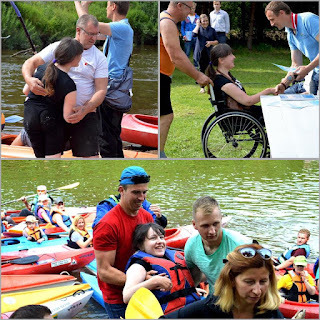 Working together the wheelchair and disabled community can change perceptions.